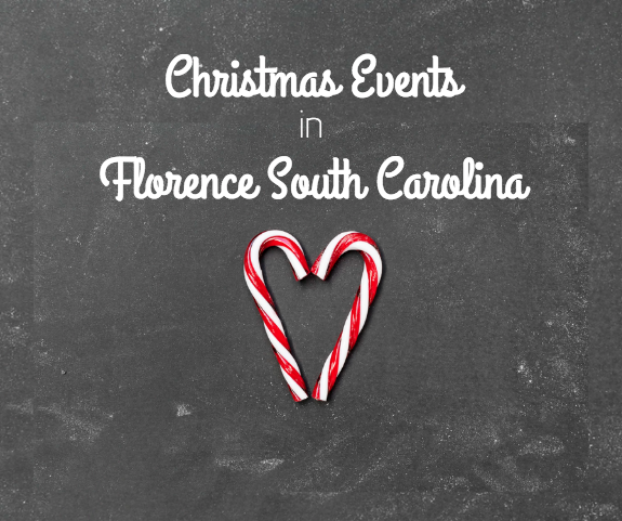 One of the best things about the holiday season is all the Christmas events in Florence SC. If you’re ready to start celebrating the Christmas season, check out some of these upcoming events. Stay at hotels near florence civic center and be close to all the festive celebrations Florence has to offer. Held every year during the holiday season is the annual Light + Music show. Held in downtown, enjoy a synchronized light and music show held nightly from 5-10pm. The show runs approximately every 30 minutes from 5-10pm. This exciting holiday light and music show will take place from December 7th through December 31st. Don’t miss out! Are you excited for the first ever, Downtown Christmas Magic celebration? If so, be sure to mark your calendars for Friday, December 7th as this is sure to become a family favorite event during the holidays. The event will take place on the 100 block of W. Evans Street in Downtown Florence. During the event, friends and families can come together to enjoy FREE hot cocoa and s’mores at various stations throughout the area. There will also be classic holiday events such as ice skating, live entertainment, an ugly sweater contest, festively decorated downtown storefront, a holiday gift market and gift wrapping station, extended shopping hours, crafts and activities for kids and a meet and greet with Santa! Admission is FREE! Looking for fun holiday celebration? If so, look no further than this festive event held by Theta Nu Sigma of Sigma Gamma Rho. Located at The Loft Sports Bar & Grill, you can mingle with your favorite Pretty Poodles and friends at the holiday season’s hottest party. Enjoy a live DJ, complimentary appetizer and dessert station, cash bar and of course an active auction of fantastic gifts. Proceeds funds the Marilyn Ford Scholarship. The event will take place Saturday, December 15th from 6-10pm. Get your tickets online and save.